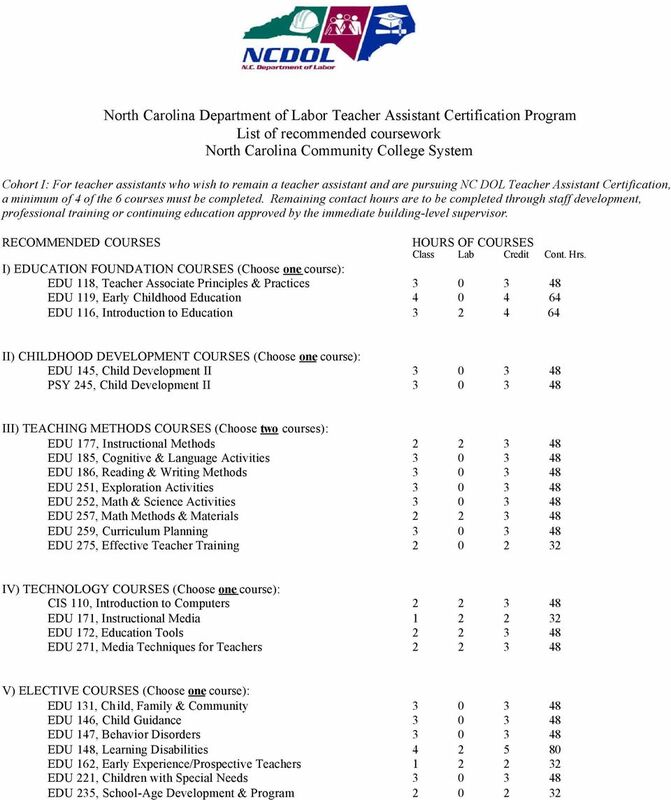 Download "INSTRUCTIONAL and IMPLEMENTATION GUIDE: COMPLETING A RIGOROUS STANDARD OF QUALITY THROUGH FORMAL ASSESSMENT. 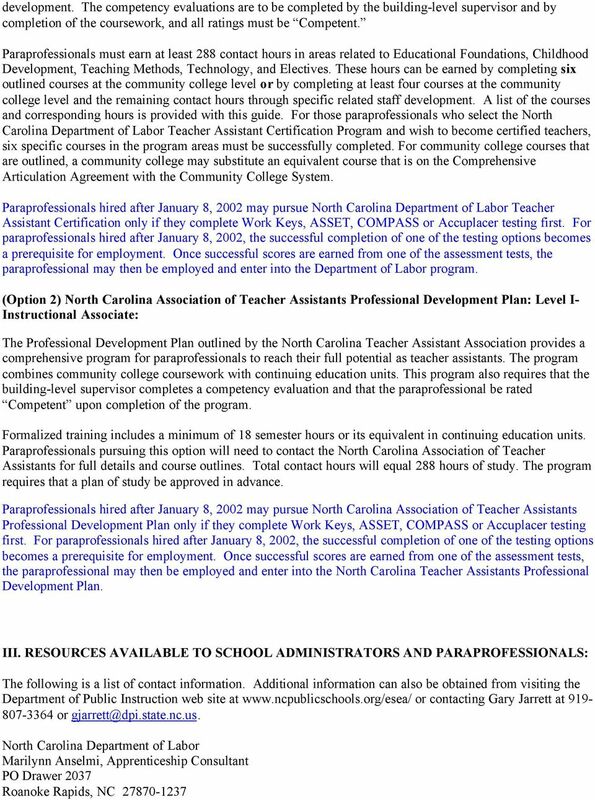 (updated September 19, 2002)"
7 NORTH CAROLINA TESTING FOR ASSISTANT TEACHERS MATERIALS ORDER FORM Effective 6/21/2002 WorkKeys orders should be received at ACT at least two weeks prior to your scheduled test date. Materials will be shipped without charge via UPS (or comparable method) to arrive approximately one week prior to your scheduled test date. You will be assessed actual shipping charges if your order requires RUSH or EXPRESS shipping methods. Check the appropriate box on page 2. Institutions pay for the return of the materials. Fees for WorkKeys assessments are assessed at the time of scoring, based on the number of assessments scored. 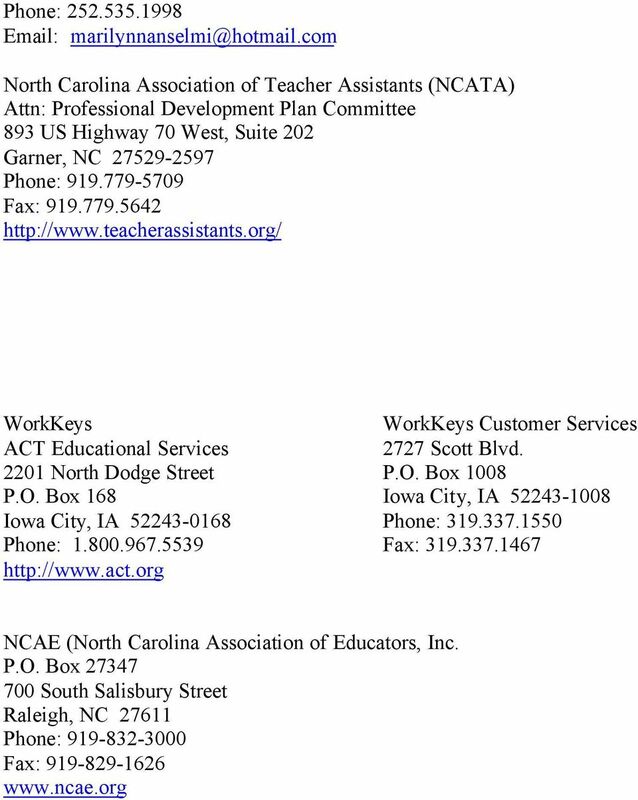 All assessment materials must be returned to ACT immediately following administration of the WorkKeys assessments. 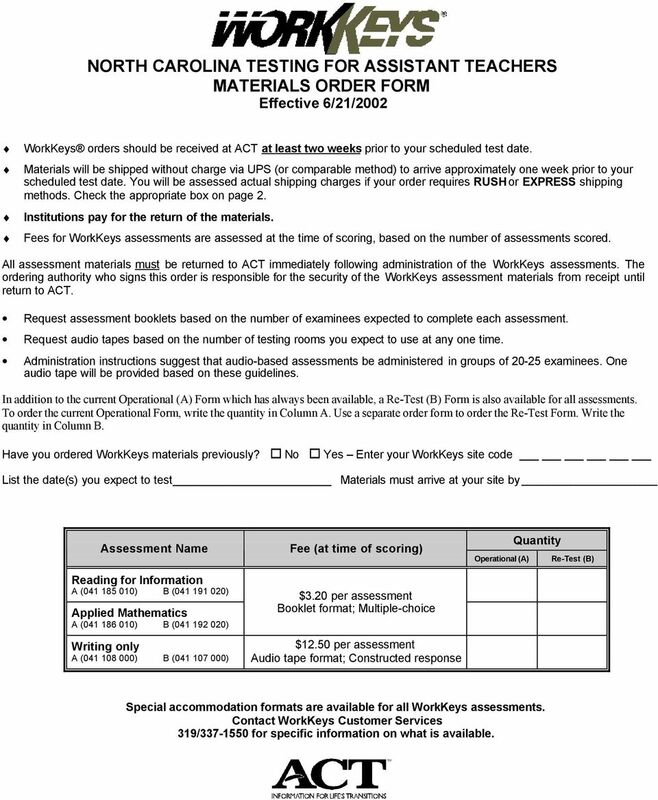 The ordering authority who signs this order is responsible for the security of the WorkKeys assessment materials from receipt until return to ACT. 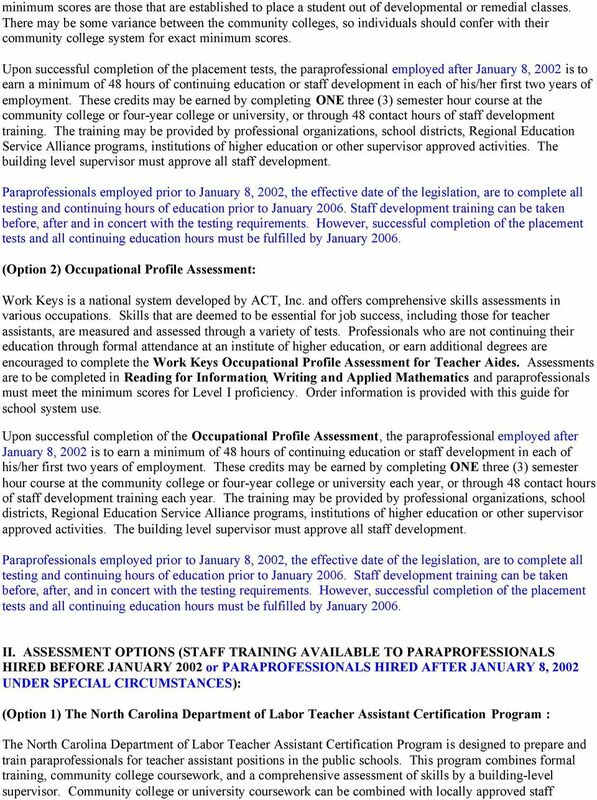 Request assessment booklets based on the number of examinees expected to complete each assessment. Request audio tapes based on the number of testing rooms you expect to use at any one time. Administration instructions suggest that audio-based assessments be administered in groups of examinees. One audio tape will be provided based on these guidelines. In addition to the current Operational (A) Form which has always been available, a Re-Test (B) Form is also available for all assessments. To order the current Operational Form, write the quantity in Column A. 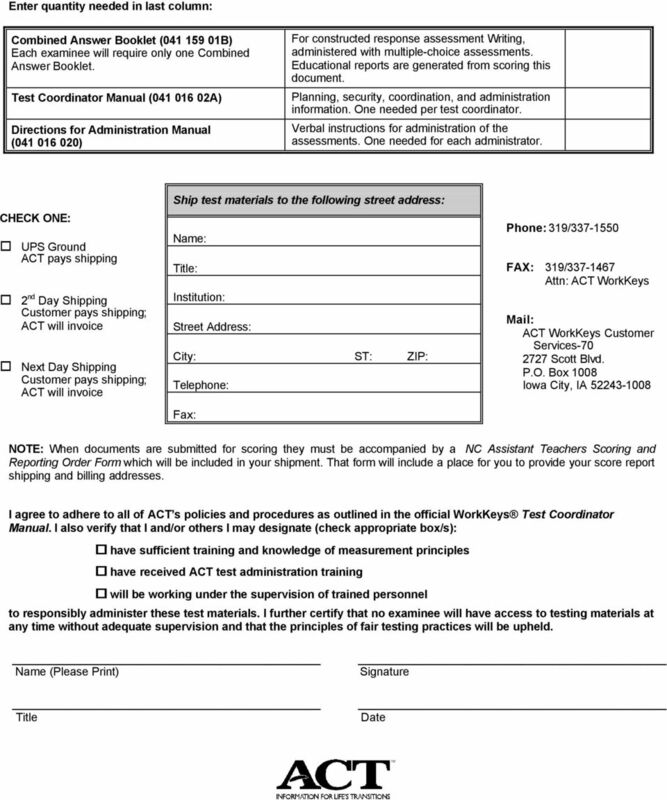 Use a separate order form to order the Re-Test Form. Write the quantity in Column B. Have you ordered WorkKeys materials previously? No Yes Enter your WorkKeys site code List the date(s) you expect to test Materials must arrive at your site by Assessment Name Reading for Information A ( ) B ( ) Applied Mathematics A ( ) B ( ) Writing only A ( ) B ( ) Fee (at time of scoring) $3.20 per assessment Booklet format; Multiple-choice $12.50 per assessment Audio tape format; Constructed response Operational (A) Quantity Re-Test (B) Special accommodation formats are available for all WorkKeys assessments. Contact WorkKeys Customer Services 319/ for specific information on what is available.